And so the mini-moon begins! 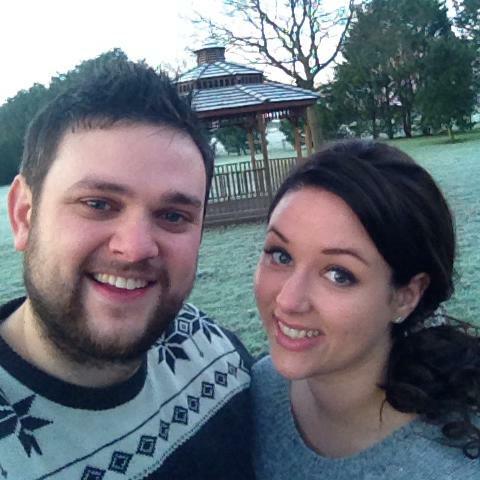 My husband and I are now on our mini-moon in Sherwood Forest! I’ve got a spare 5 minutes to write this post as I’m in our log cabin relaxing with our puppies and the husband is off on a shopping trip to stock up the fridge! 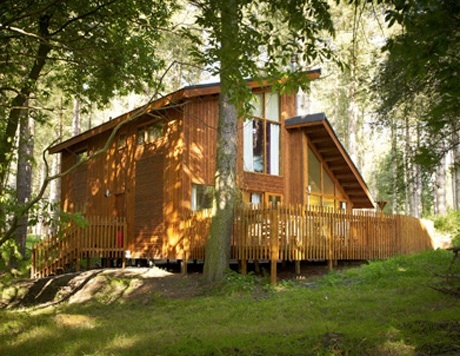 We’re mini-moon’ing with Forest Holidays at their Sherwood Pines resort and it is LOVELY! We have got a Golden Oak log cabin, which has its very own hot tub on the balcony! Last night we had pizza, garlic bread, ice cream and lemonade from the on site restaurant delivered to our cabin which was really nice as it meant we didn’t have to rush out and get food as soon as we arrived. The cabin itself is lovely; in fact it’s very similar to how I’m planning on decorating our house now the wedding is over. 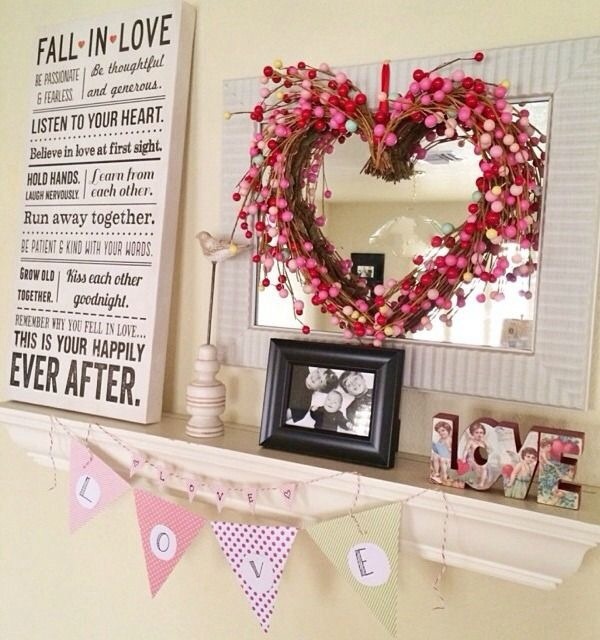 It’s quite rustic, with lots of wood… See anything familiar here?!?! So the plan for today is.. wait for the husband to return from shopping, have lunch, take a drive out to Sherwood Forest National Park with the dogs for a nice long woodland walk! And then later this evening we will make the most of having a hot tub! I’d just like to wish each and every one of my readers a very happy and healthy 2014! If you’re getting married this year, trust me when I say that the next few months are going to WHIZZ by like you would not believe – your big day will be here before you know it! 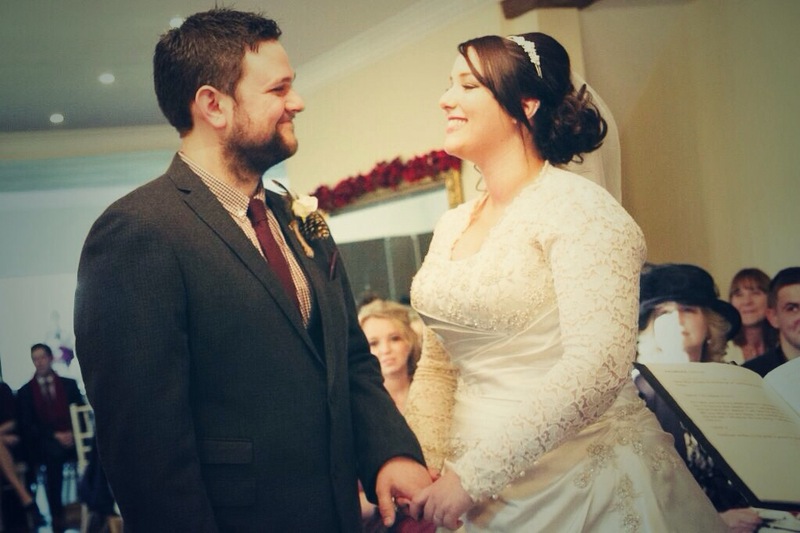 It feels very strange for me to say that my husband (eek!) and I got married LAST YEAR but I am very excited to see what this year holds for us! 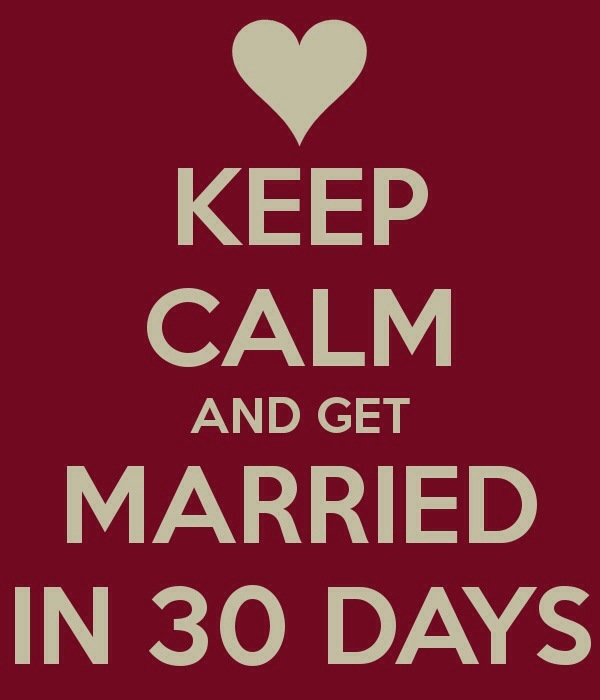 I look forward to our mini-moon in Sherwood Forest next week, our honeymoon to Sicily in May and the first birthdays where we can buy each other husband and wife cards! I’m also looking forward to continuing writing the Live, Laugh, Love, Marriage blog and meeting more Brides who are in the planning stages of their weddings. 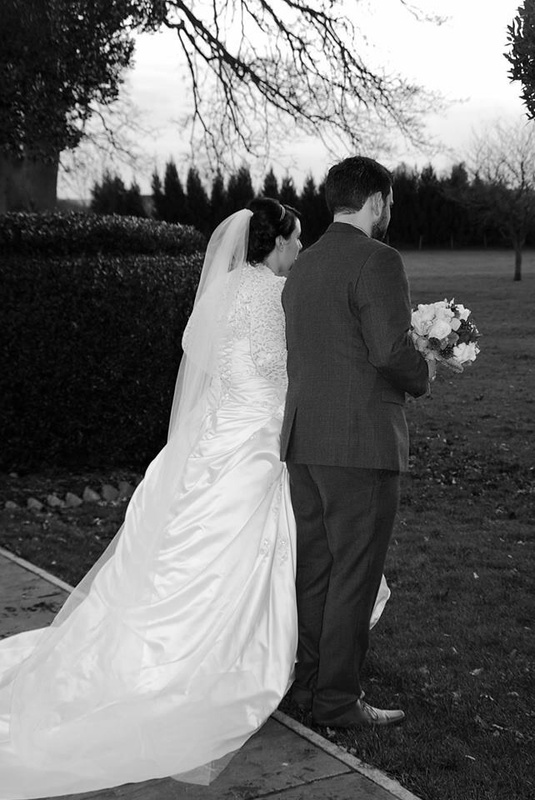 I’ll also be expanding what I do with LLLM – I’m hoping to provide a service to Brides to help with planning their big day; both in person and via an online service. So it’s all VERY exciting!! Our mini-moon and honeymoon plans! We’re lucky enough to have a mini-moon and a honeymoon booked for 2014. At the start of January we are going to Sherwood Forest where we’re renting a log cabin in the woods for 4 nights. It has its own private hot tub on the balcony and it is pet friendly so we’re bringing the puppies with us! It’ll be their very first holiday too so I’m excited for them! Sherwood Forest is the area that Robin Hood used to live and the Disney version is my most favourite film in the world.. ever! So its really nice that we’ll be mini-mooning somewhere that Robin and Maid Marian fell in love. I will search for the tree that has their initials carved in!! Haha. One of the most exciting things was filling in the form and stating who would be on this holiday – I had to write my new married name!!! I nearly died with excitement doing that!! That makes it all feel very real!! 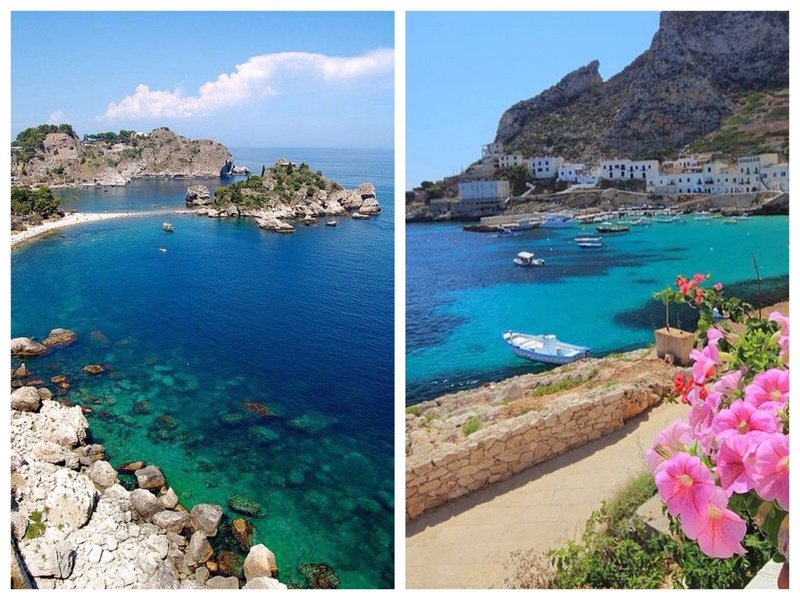 Then in May we are going to Sicily; an island off Italy for a week in the May following our wedding!!! It’ll actually be my fiancé and I’s first holiday abroad together, so it’ll be an extra special treat to go away. And once again, what was even more exciting and made me squeal with excitement, was that the booking was made in my married name!!! It does mean that I’ll have to pay out for a new passport as the holiday details and the official documents have to match, but that’s not really a problem as it needs renewing in a couple of years anyway!